Briefly talking this week about hand operated staplers. There are varying types and I thought I’d shed a little light on the main differentials. 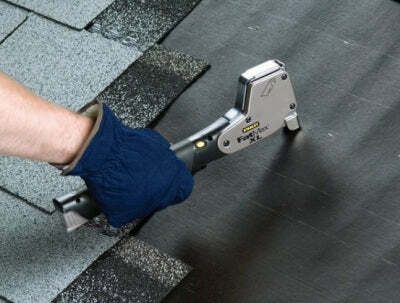 Stapling Tackers are probably the most familiar and are used to fasten materials to other surfaces for example upholstery work, wood to wood, paper to walls, bulletin boards etc. 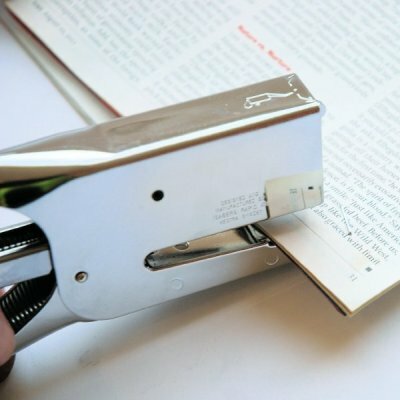 The stapler tacks one material to another and the staple drives directly into the materials. Stapling Pliers are similar to the tackers but this time the staple is clenched against an anvil after penetrating the materials creating a complete fixing by closing the staple. Used a lot in packaging for closing cartons, jiffy bags etc. 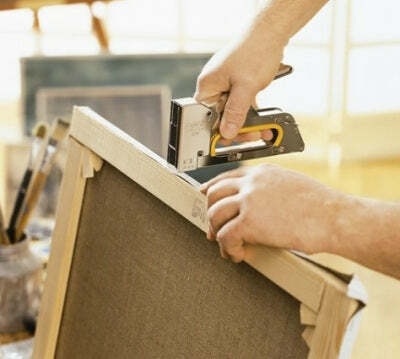 Cable Staplers are just like the tackers but have a specially designed nose to accommodate the cable and give accurate placement of the cable staple. 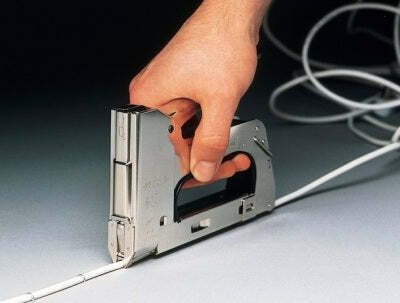 The cable staple is of a horse shoe shape so the cable is not damaged and we also stock the arrow cable staplers which have a unique staple with a protective plastic bridge.